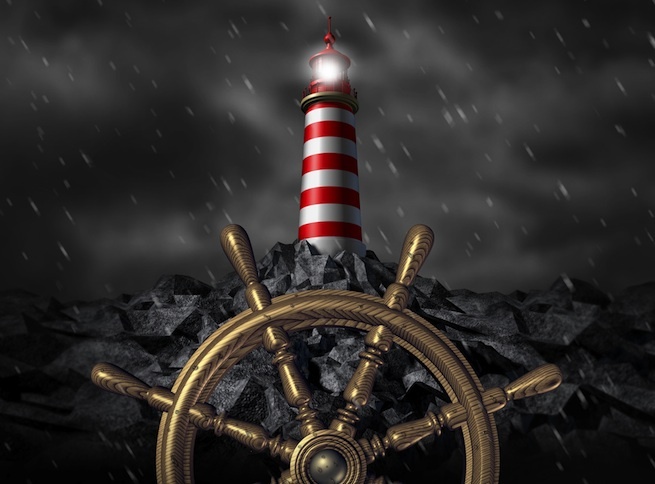 The payments industry faces a perfect storm with immediate, open and context-based changes emanating from new technology, regulation and infrastructures set to “transform the landscape”. The drive for instant payments on real-time infrastructures, which are accessible to outsiders, open banking application programming interfaces (APIs) and third-party services available from newcomers to the market, encouraged by the Payment Services Directive II and other such measures – threaten to take away valuable business unless banks respond to the challenge. The threat from new technology, regulation and customer expectations of fast, contextually relevant services was recognised by Claus Richter, head of cash management customer solutions at Nordea. “Transaction fees are going to zero,” he said. “We need to invent another revenue stream. Richter said technologically there were many new players in the payments business, but the conversation with fintech firms had changed from one about competition to one of cooperation. He said banks could take advantage of the nimbleness and speed of small tech-based firms in an open API banking environment. Warren Gardiner, vice-president of strategy for enterprise payments at FIS, said banks traditionally dealt with easier to bolt on front-end technology, rather than difficult back-end overhauls, but that this was now changing as real time infrastructures proliferated and aging bank architectures were digitised to eliminate silos. Elsewhere at Sibos yesterday, Swift unveiled its Payments Data Quality (PDQ) service, an addition to the co-operative’s financial crime compliance portfolio. The solution is described as “an advanced reporting and data analytics service to help financial institutions comply with new international requirements for originator and beneficiary information in payments messages”. It will help banks monitor their compliance with the Financial Action Task Force’s Recommendation 16 for wire transfers, which was issued in 2012. Brigitte De Wilde, head of financial crime intelligence and services at Swift, said the initial target is to on board large banks. However, she emphasised that smaller players were welcome too and would find PDQ useful. Nordea expects it to be a fast implementation – around four months – as the solution is delivered in the cloud and it will be incorporated into the bank’s current risk management processes. “As this is a collaborative tool, banks will benefit from each other’s experience,” Baltzarsen pointed out. For example, a “dummy list” that Nordea has incorporated – words that trigger alarm such as odd names like Mickey Mouse, or words such as ‘secret’ appearing in the send/receive fields will be shared with other banks to create a collaborative dummy list. “Another benefit is that it is a retrospective analysis – there is no pressure in the cut-off time,” added Baltzarsen. As this tool is running in parallel to operational procedures, Nordea can take its time to investigate the data (the bank has set the timeframe of one week). Swedish fintech company Tink has signed with Nordic banks Nordea, Klarna and Nordnet. Integrating in 2018, the banks will use Tink’s payment technology and personal finance management (PFM) platform within their existing customer channels. Bank says this “turns open banking into a commercially viable product”.